UPDATED AND MOVE IN READY! 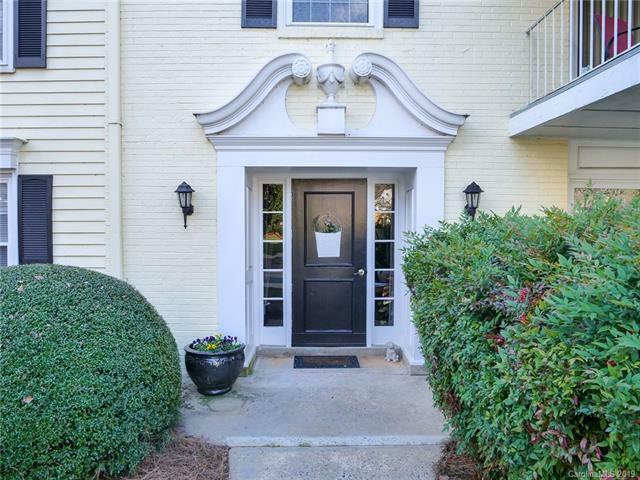 Fantastic home in Quail Hollow Estates S, totally redone and updated. 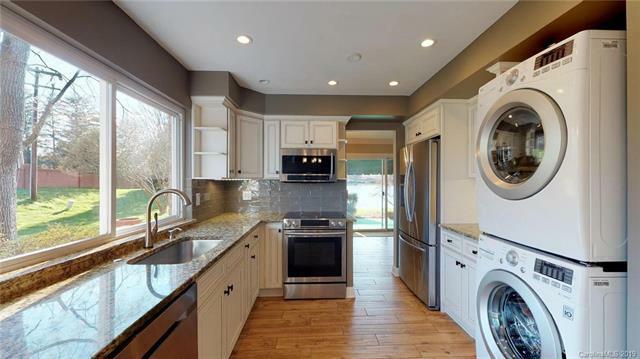 New flooring, all new appliances and all new completely redone bathrooms and lighting! 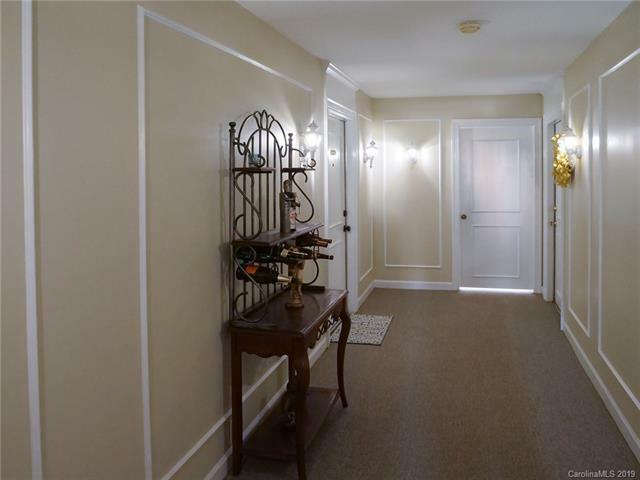 This community offers a clubhouse, pool, tennis courts, sidewalks and 3 ponds. 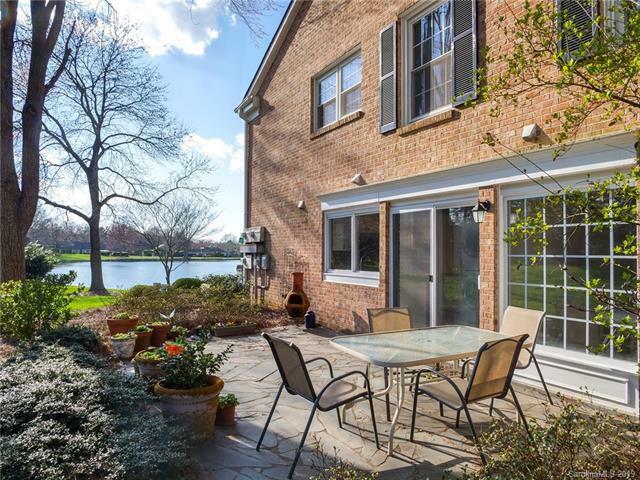 Get ready to relax on the outdoor porch facing the water or dine outside on the patio. Join in the activities. Storage unit included in the carport. The location is ideal! HVAC 2 years old.